The template comes with 75 unique and distinctive designs. In fact, to make it easier for you to edit, the template was designed for you to drag and drop. Also, you may add any visuals like images or infographics to your presentation. 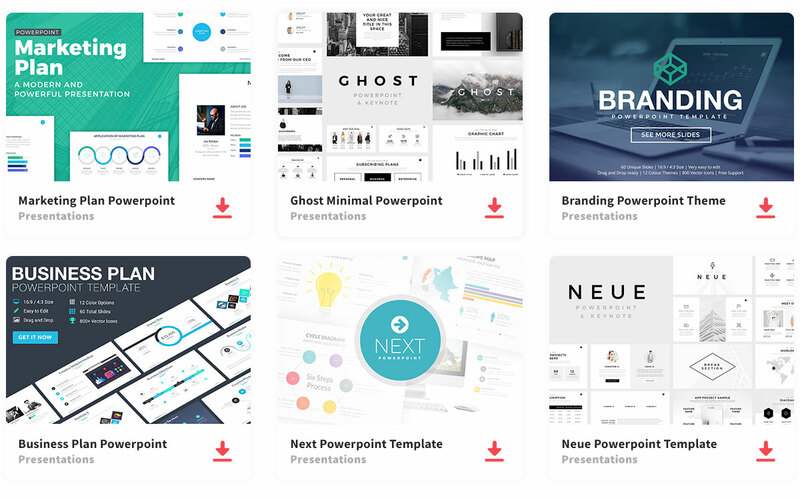 All presentations are unique, but unlike all other presentations, the colors will help you stand out when you use this template.